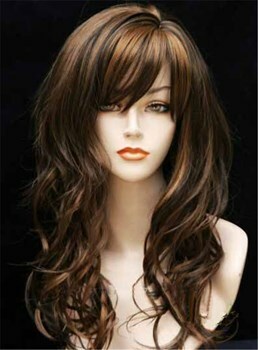 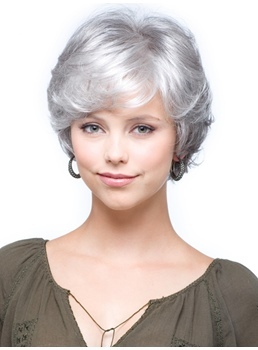 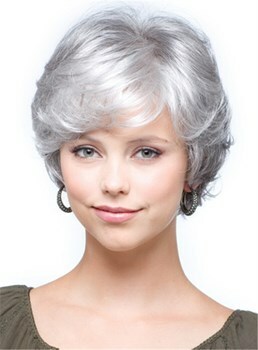 Are you searching for a beautiful and comfortable wigs? 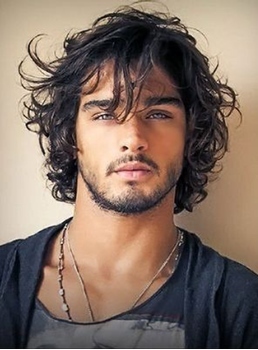 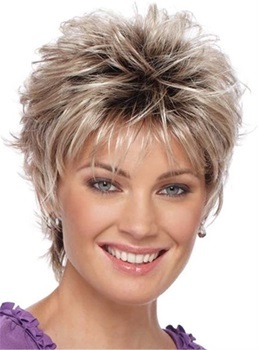 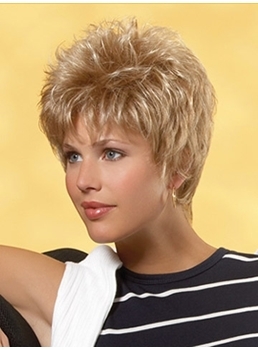 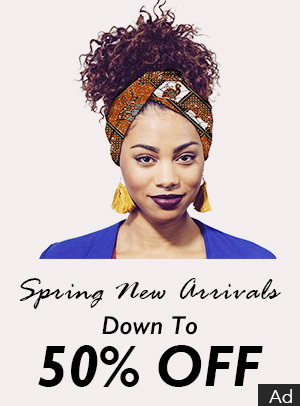 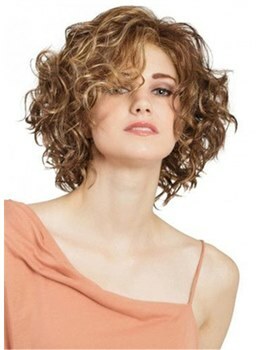 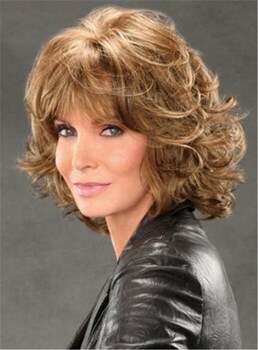 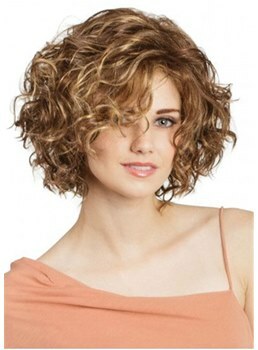 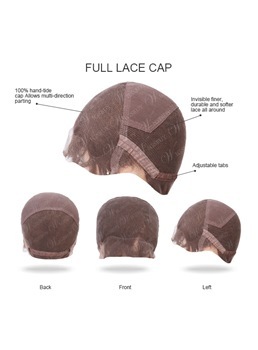 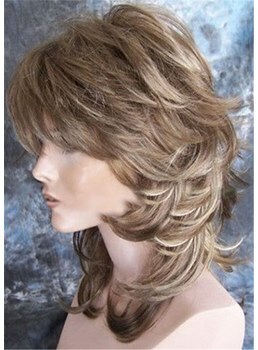 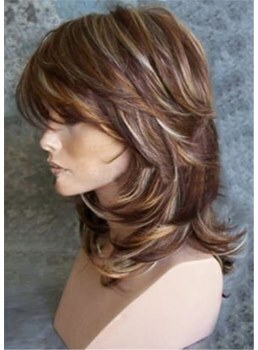 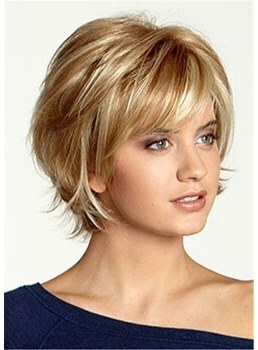 Wigsbuy is a wig store online, there are a variety of wigs on sale for women and men. 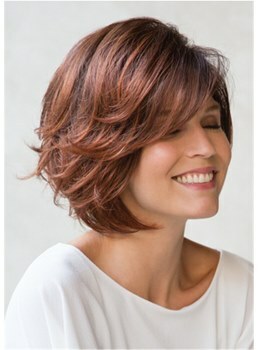 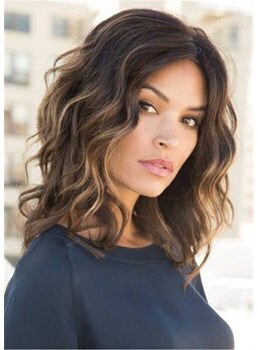 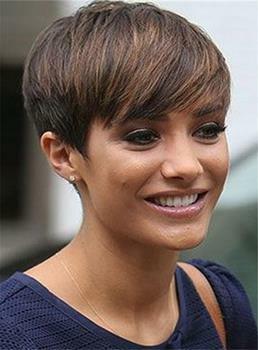 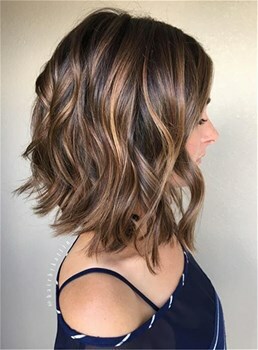 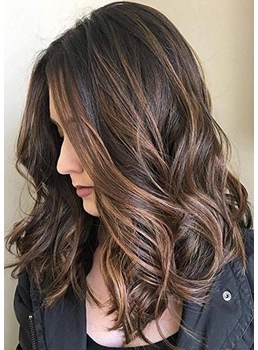 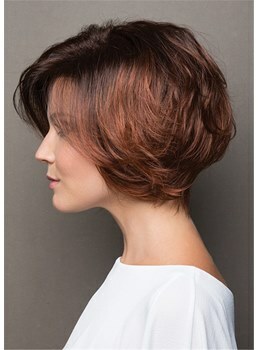 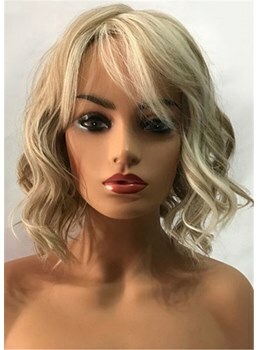 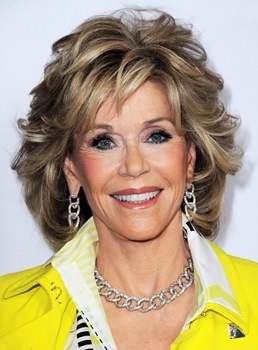 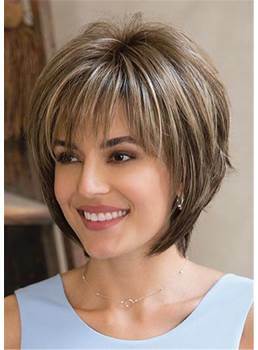 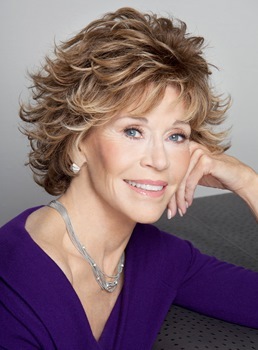 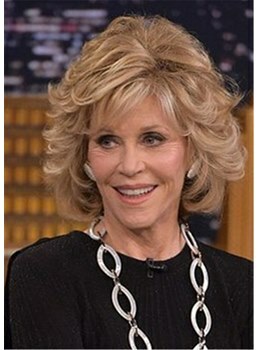 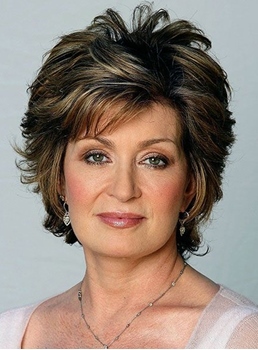 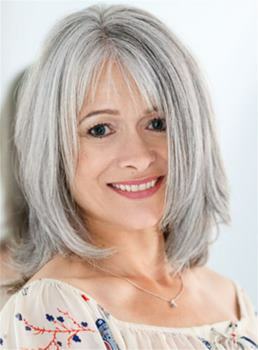 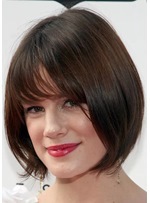 Such as monofilament top wigs , human hair wigs or synthetic wigs , wigs with bangs or no bangs, lace wigs and mixed color for choice, these best wigs are all natural style and super hair fiber. 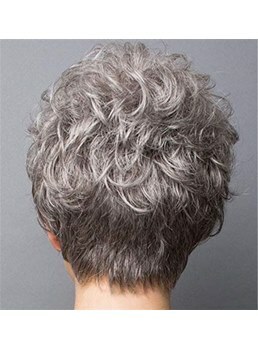 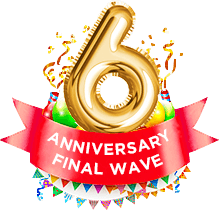 Of course, you can also customize the hairstyles as you like. 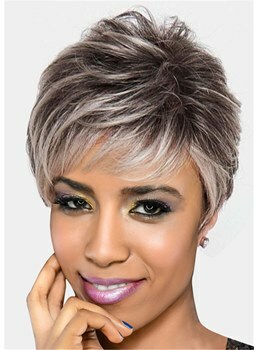 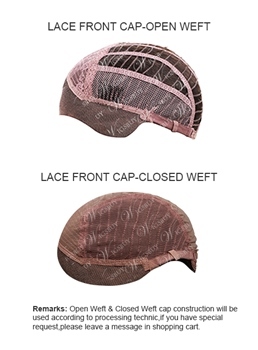 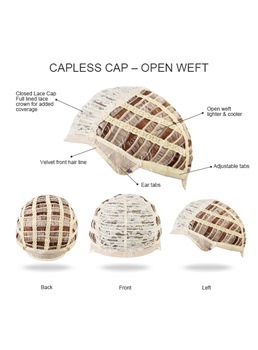 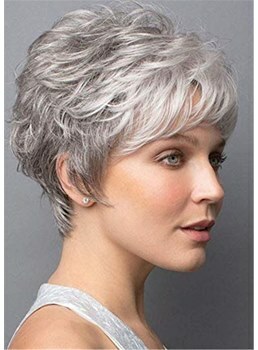 All in all, wigsbuy is the best choices to you.